Got all your Christmas shopping done? Starting to think about how you're going to wrap your presents? Then look no further! 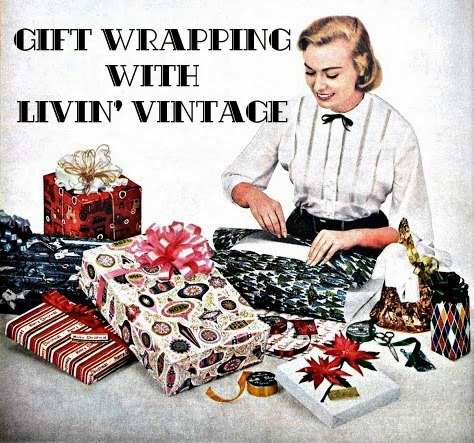 The rest of this week I'm posting all about gift wrap. Today I am sharing a free download for vintage gift tags. The tags can be printed out on plain paper or you can print them out on THIS inkjet label sheet. All the tags were created using vintage graphics from cards and other ephemera. The tags are formatted to fit a regular 8.5" x 11" paper. Please feel free to link to this page, pin this page, or direct your friends here. Please do not re-post, re-distribute, or sell this download in whole or part anywhere else.